I’ll be brief with this one so you don’t miss out on this great freebie! If you have a canine or feline friend, you can currently get a sample of Purina Pro Plan dog or cat food. Click the link below to complete the survey, and a coupon for a free bag will be sent to you! If you select that you have a cat I assume they will send you a coupon for a free bag of cat food, and dog food if you select that you have a dog. If you chose that you have both a cat and a dog, I suppose it’s a toss up as to what you will receive. This will be gone very fast so be sure to complete the brief survey very quickly! There is a limit of one per household, and you should receive your coupon within 6-8 weeks. 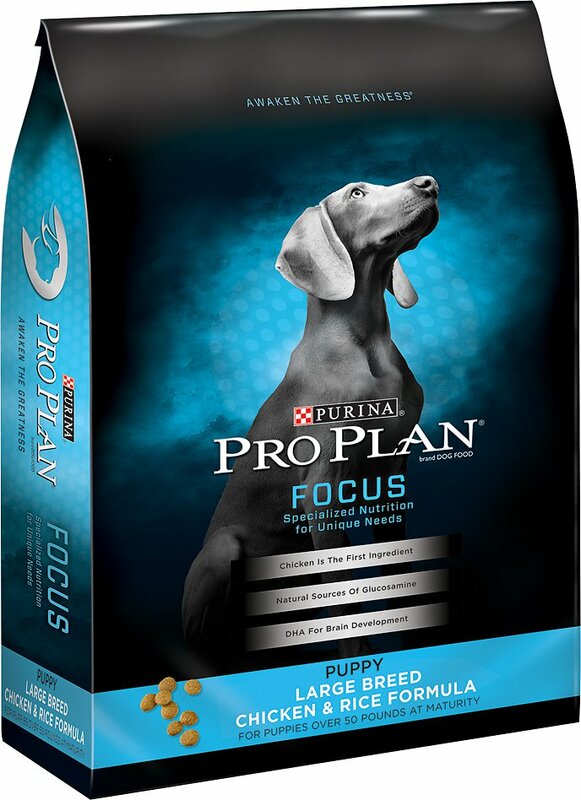 Click here to get your free bag of Purina Pro Plan dog or cat food. Link Does not work, blank page….